This is something I did today. Some diminished runs followed by the big Jimmy Smith F7/13 chord, followed by a Jack McDuff-influenced F#9/13 chord. 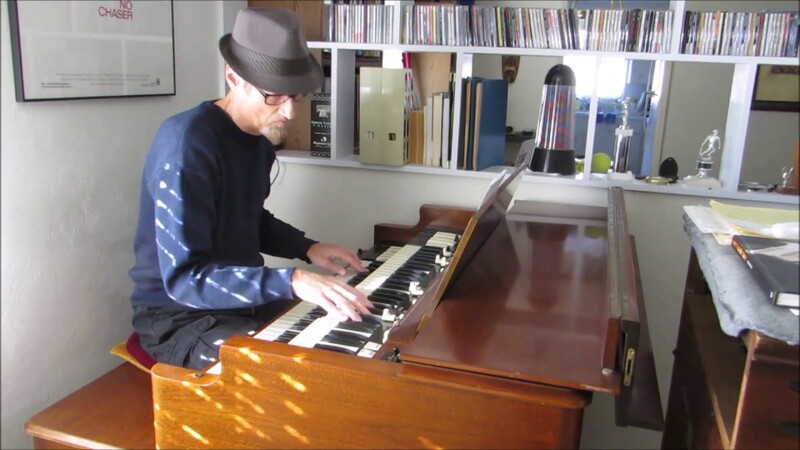 There is no substitute for the Hammond B-3! -1990 Jansen GMF150 amp- -1992 Korg 01W/fd- -1992 G&L S-500 geetar.